Guava Island is a new film starring Donald Glover and Robyn Fenty, the multi-hyphenate superstars also known as Childish Gambino and Rihanna. Glover premiered a trailer for the project at his PHAROS festival in New Zealand last November, and now it looks like the film will premiere this weekend. As Pitchfork points out, YouTube confirmed today that Guava Island will be part of its livestream from Coachella’s first weekend. Besides Glover and Rihanna, Guava Island also stars Letitia Wright and Nonso Anozie. It was shot in Cuba last year and directed by Hiro Murai, who directs most Childish Gambino music videos (including “This Is America”) and is heavily involved with Glover’s acclaimed TV series Atlanta. 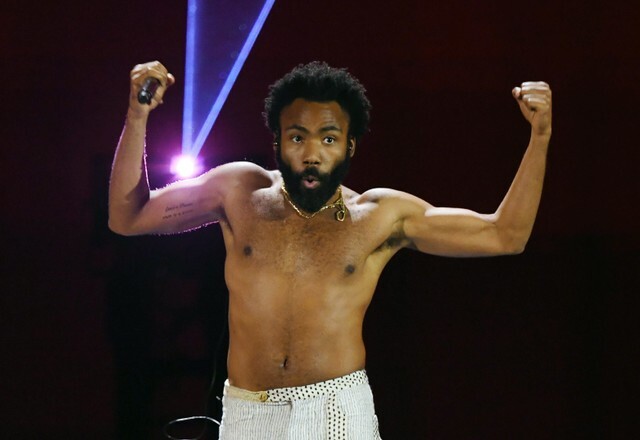 Crack Magazine recently reported that cinematographer Christian Sprenger, who has also worked with Glover on Atlanta, listed Guava Island as a “visual album” on his resume, leading to speculation that the film might double as the final Childish Gambino album that’s supposedly coming soon. In other livestream news, YouTube will stream Coachella’s second weekend for the first time this year. Coachella’s YouTube channel has a list of the artists whose set will stream during the first weekend.